I work with business owners and managers who are maxed out for time in running their businesses. I am the outsource resource for all office project needs. Bringing order to your office world helps bring order to your life. I partner with you to work through the issues, then find and implement solutions. I help you to be more productive and efficient. Your office runs better when we build in the right processes and work flow. My background in office management provides the skills needed to help manage building your business from the ground up or reorganize as the company grows. From paperwork to personnel, I can be your one-stop resource. Services range from specific projects to on-going business management, as well as a “beck and call” system. If you have a hard-to-find employee position to fill, my search team is available to find your next best employee. My passion is making sure that details are taken care of inside so you can be outside the office selling your product or service. "Having had the privilege of working closely with Lisa for several years, I witnessed first-hand her total commitment to all projects with which she was presented attacking each with the same passion, tenacity, dedication and thoroughness, regardless of size. Her managerial and organizational skills are second to none and she executes these skills expertly without sacrificing her great personality, knowing just when to diffuse a stressful situation with her delightful sense of humor. Her verbal and written communication skills are outstanding. A valued team player, Lisa's talents flourish when working in a group environment wherein she excels in engaging her team members to "get the job done" while at the same time making each and every member feel special and important. 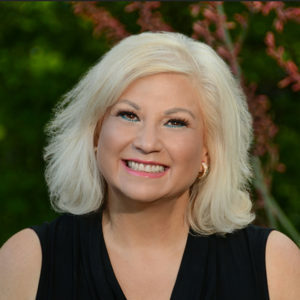 Lisa uniquely exhibits a blend of professionalism, education and competency that is unsurpassed and I would confidently recommend her and her company for any project." 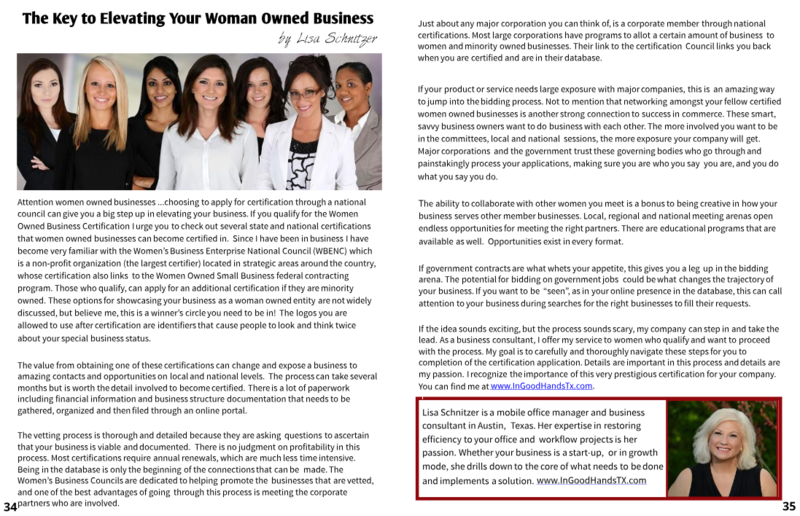 "As a business owner over the years, I have always wanted to pursue the Women Owned Business Certification. Busy days building the business did not allow me the time to focus on the large quantity of paperwork required to complete this task. I was definitely “In Good Hands” when I hired Lisa to help me with the research, paperwork and procedure. She broke down the tasks so that I was able to manage my business and still move through the extensive process. She was thorough and detailed which was evident in all my dealings with her. The certification was complete this year due to her diligence and patience and dedication to the task. I would highly recommend her to help others obtain this coveted certification!" "After Lisa was hired we experienced rapid growth to over 340 employees. Lisa with her excellent multi-tasking skills, was invaluable as we attempted to manage this growth and cater to an increasingly demanding high-energy staff. Her attention to detail was impeccable. She helped coordinate two office relocations in less than two years. She tirelessly worked as many hours as were required to complete her work in her areas of responsibility in office administration, facilities management and internal operations. Her cost cutting efforts and eye for the best deals always saved the company money. She is a problem solver and can coordinate a smooth running and efficient office." "I can confidently recommend Lisa for any project you need managed with a high degree of skill and expertise. Lisa takes every single project and performs on a level like no other. She is meticulous, passionate and personally experienced in a wide variety of scenarios. No project is too large or too small for Lisa to handle. Rest assured you truly are in good hands with Lisa Schnitzer." 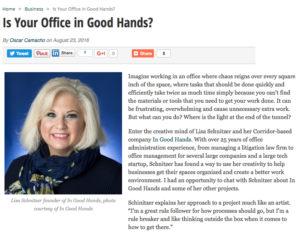 "I worked with Lisa Schnitzer for over 15 years. She assisted three different law firms where I served as the managing partner. Lisa handled projects involving every aspect of firm administration, from office set up, to construction and renovation project management, to corporate event planning, to arranging preparations for trials around the United States. There was not a project she failed to successfully complete. There was not a deadline she failed to meet. She was in all instances dedicated, detail oriented, and a team leader. In my business the greatest compliments come from clients and even lawyers on the other side. Both groups of people from around the country always commented how beautiful our offices looked and how well run our firm was. Lisa was instrumental in both areas. I cannot recommend highly enough Lisa and her company." "Lisa will impress you every step of the way. Her knowledge, experience and focus allow her to plan and execute while you tend to your own business or personal priorities. She successfully and proactively addresses any challenges, eliminating surprises. Lisa has what it takes to handle your job, great or small." "I had the pleasure of working with Lisa on a three month expansion and remodel of an existing office space. As a General Contractor I have the opportunity to work with a lot of construction managers/coordinators and Lisa by far exceeded my expectations. The job required nights and weekends as the space was occupied and Lisa worked tirelessly making sure every detail was addressed. Her scheduling, time management and dedication was invaluable. The experience and professionalism she brought to the project left me with no doubt that she is at the top of her game." Let me help you with the intricate journey of paperwork and regulations required to apply for your Women Owned Business Certification. I set up a program to assist and guide you through the process of attaining this prestigious certification. Call me for details for your specific business. Offering many levels of assistance to both men and women going through the divorce process, helping with filling out Inventory and Appraisements, and gathering paperwork necessary for the financial advisor, realtor and insurance vendors. I work with clients in their home gathering these documents so crucial to their lives going forward. I also offer a turnkey program for furnishing the new house or apartment. I work with attorneys and their referrals, or word of mouth referrals. All work is confidential. As a young person I was fascinated by the term “efficiency expert” and how one got to have that title. Now I “get it” and I love putting order in workflow systems. Whether it be an issue with a filing system, conference room scheduling system or just plain organization of who does what, I love the job of assessing the problem and finding a workable solution for everyone. I understand best practices and covering all the bases. And if you are a start up company and need help with “how to begin”, call me because I love fresh starts! If you are a first time business owner, you will very likely need help setting up your office. That task can be daunting for you, when all you really want to do is get to WORK! You might need help with staffing, office machines, supplies, insurance and the list goes on and on. I’m here to help with that long list so you can start working! If you have split off from another office and need someone to bridge the transition as far as the office goes, that’s where I transition into “workflow” mode. Let me help. Sometimes you look around and say: wow this place is a mess. We need a massive overhaul cleanup. If you do this annually, you might not have a problem, but if your business has increased and items flow in and don’t have a home, clutter can take over. Call me to assess the situation and I can physically do the reorganization of whatever is overtaking your valuable space. Your OM quit, became ill, or you just are in between managers. Maybe I can be the bridge until your permanent help comes to the rescue. Need front desk training help? I can teach your receptionist how to be the best front office person you have ever seen. And if not, we will find you one who is! Running an office encompasses so many things. Let me use my expertise to help you. Need help with drafting just the right email to staff, corporate offices, or just no time to compose letters or emails. I’ll be your “wordsmith” and get you a draft using your criteria and my way with words. You would be surprised how many letters/emails I have “ghost written” just to save that person time and aggravation. Let the words flow……….. The home office is convenient. But it should also be as organized as a regular away from home office and often is it NOT. We tend to throw things here and there in the home office because it’s easier that way. And sometimes the space is small and there doesn’t seem to be enough room for everything. Let me take a crack at it and work some magic. 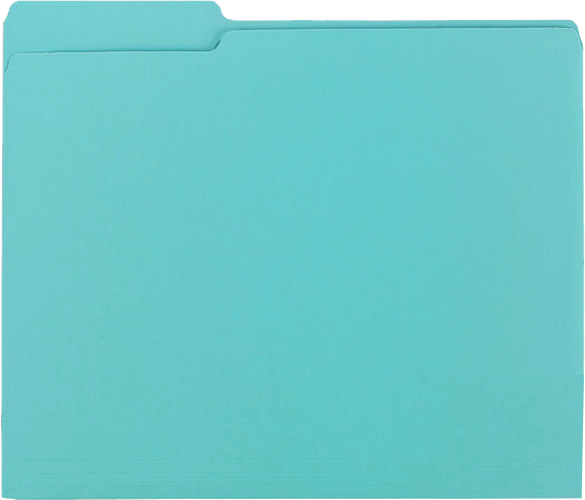 If adding color to storage would make you more productive, we could add color. If understated and simple storage organization is more your style, we can do that too. And that list of bills piling up in the corner. I am happy to bill pay for you as well. Let me hold on the phone and argue with the electric company. I’m very practiced at that one! My goal is to make your space work for you!